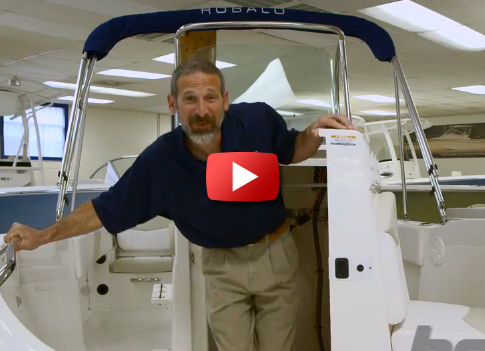 The 2017 Robalo R302 CC shows significant improvement over past models. 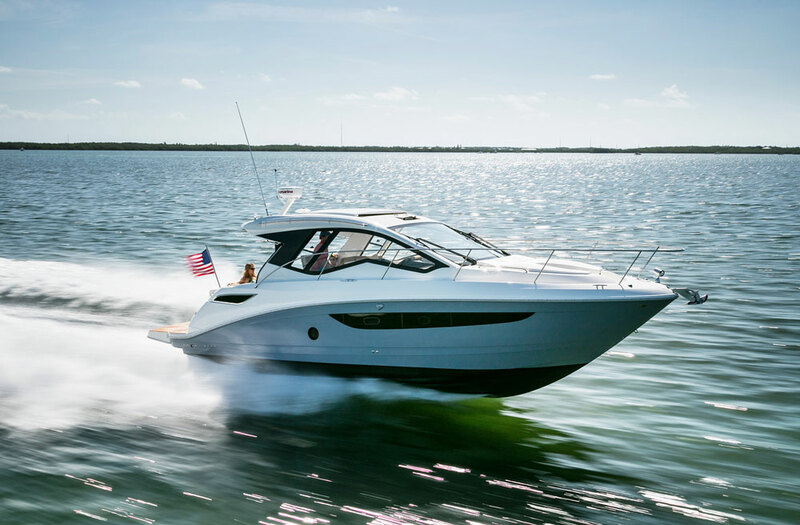 A new season bring new models to the market, and it also brings refinement to many existing boats—including models like the Robalo R300. 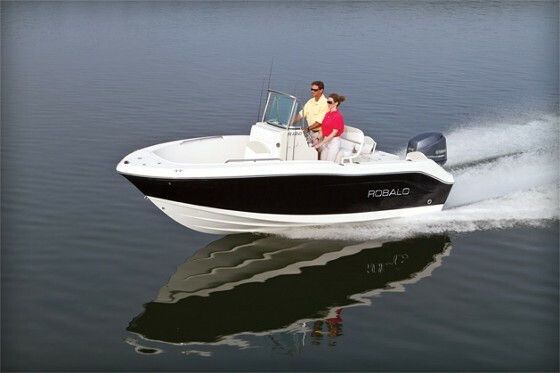 Even though this boat was a fairly recent introduction from Robalo, they went to work improving it right out of the gate. In fact, they made so many changes so quickly, that for 2017 it’s been re-tagged the R302 CC. 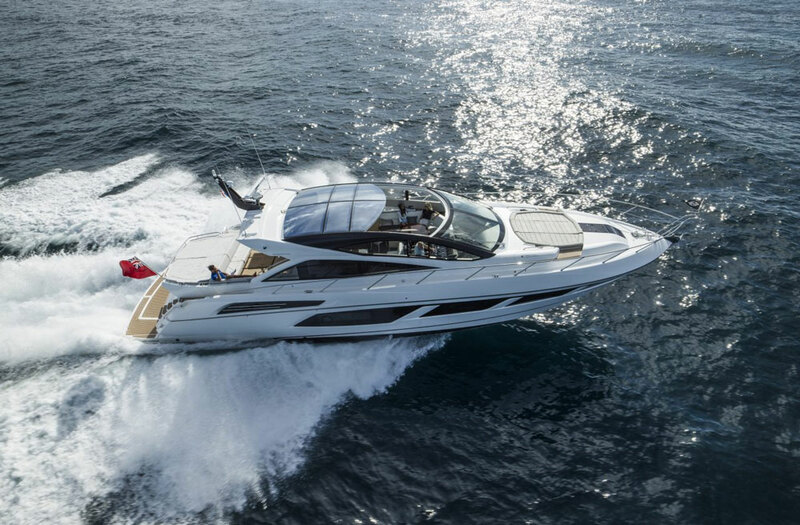 We caught a glimpse of this boat at the Miami International Boat Show, and saw it again at the Palm Beach Boat Show. 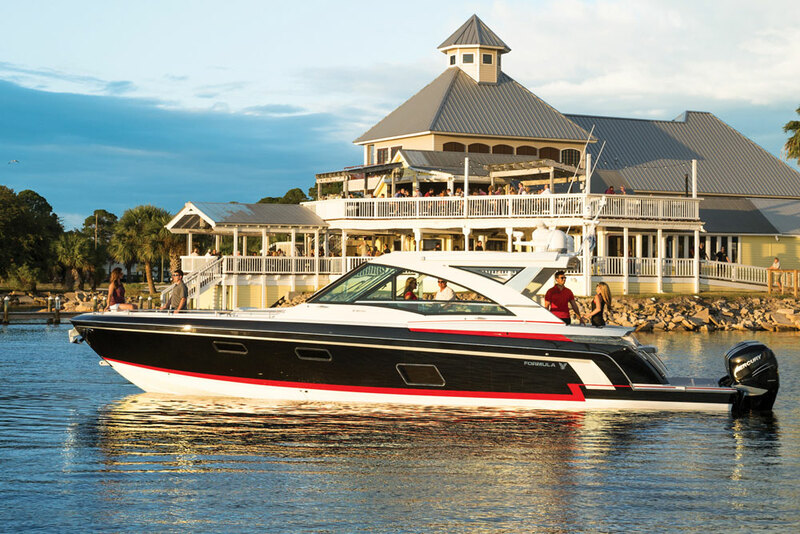 Join us for a quick look at what makes the R302 CC a “new” new model. 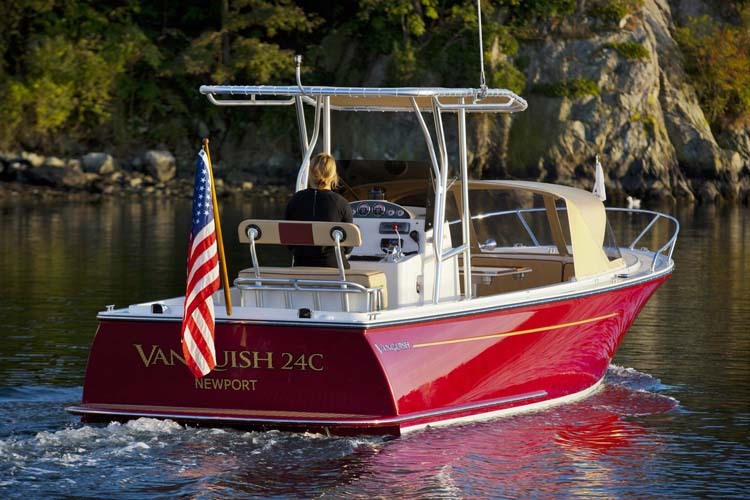 Is this boat really worthy of a different model designation? Heck yes. 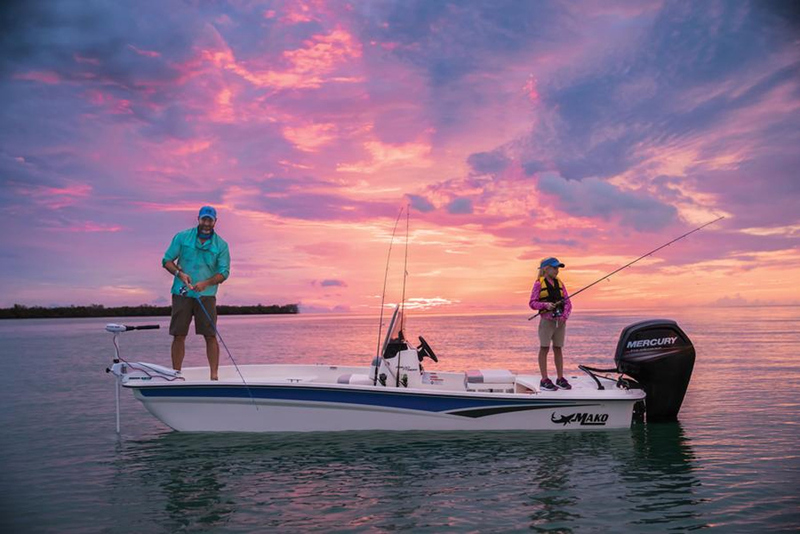 The changes to the leaning post, trading in a pair of aft-facing seats for the livewell and slide-out cooler, significantly enhance the fishability of the boat. The new console design provides more room inside, and also makes running the boat easier and safer thanks to the improved visibility. And as for the forward seating arrangement, we found it far more comfortable than the old-style flanking bench seats. Performance also remains the same, with a cruise of around 41 MPH at 4500 RPM while netting 1.4 miles to the gallon. And construction stays identical as well, with bi- and tri-axial fiberglass reinforced by Kevlar, poured ceramic transoms, and closed cell foam filling belowdeck voids. As with the boat’s hull design, we say if it ain’t broke don’t fix it, so we’re glad Robalo didn’t make any major changes in the construction techniques. But so far as the topside design goes, the R302 CC shows some significant improvement—certainly enough to earn that new model name. 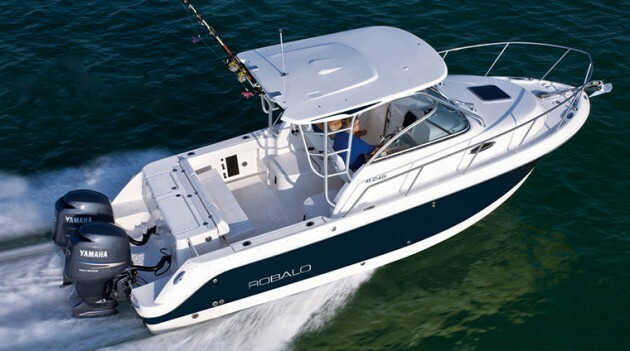 See Robalo R302 CC listings.